Price: A £2 entry fee per family will help us cover room hire costs. Description: After many walks around Inverurie in the rain, we’re delighted to have secured a new larger venue, with car parking and disabled access. As we have to vacate the hall by 2:30pm last hires will be at 2:15. A £2 entry fee per family will help us cover room hire costs. With this move to a new place we’d love to have a few more volunteers to give us a hand – please get in touch if you’re able! Description: The night will include haggis, neeps and tatties with a veggie option available, a licensed bar, raffle, games and a wonderful live band with lots of dancing! We hope you can all make it and look forward to seeing you there! Description: Nearly new or great condition CLOTHES, TOYS, GAMES, DVDs, BABY EQUIPMENT, and much much more! Also supporting local and small businesses in and around Kingswells! Description: Join us on Chinese New Year’s Day in the year of the rooster, 2017, for traditional Chinese music, poetry, fashion, crafts and food. Fun for all the family! Description: Prepare for the BGBW by making bird treats to take home And learn to use binoculars. Bring a packed lunch. 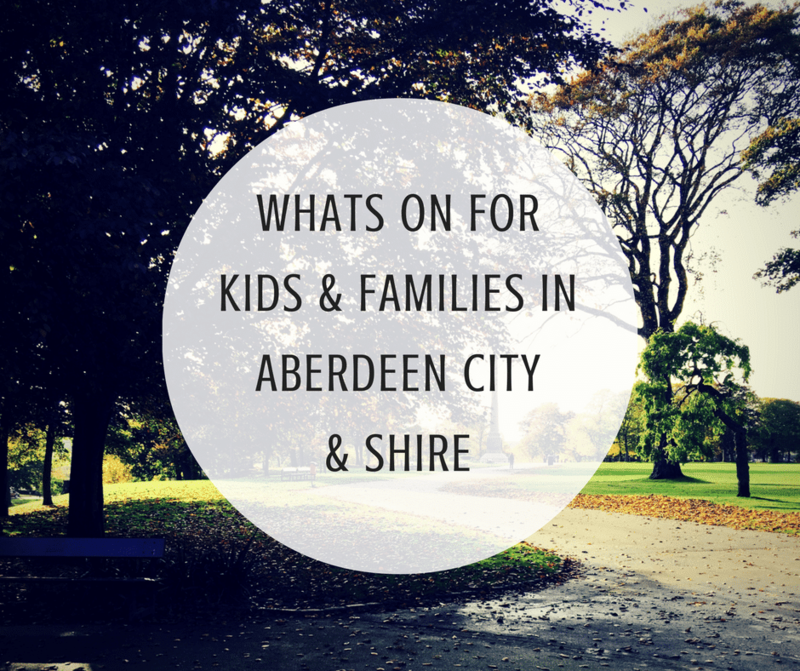 Have you seen our new ‘What’s on’ calendar, which will regularly be updated with future events happening in Aberdeen City & Shire? Description: Fraserburgh Cinema returns to the Dalrymple Hall & Arts Centre. Description: Take part in the RSPB’s national winter garden bird survey by helping to record birds as we walk (approx. 1 mile/2km) around Haughton Park. Find out how to attract more birds to your garden & why not do your own Big Garden Birdwatch when you get home? Children aged <16 must be accompanied. Meet at old visitor centre/new scout hut, Haughton Country Park, Montgarrie Road, Alford. Bring warm & waterproof clothing, stout footwear + if you have them, binoculars. Description: Family cinema event showing Finding Dory. Relaxed viewing suitable for all ages. Tuck shop with pop corn, hot dogs, sweets and drinks. Description: Our Famous Burns Lunch is back for another year, We have made a few changes in the format, so get your tickets now as limited space. 3 Course Traditional Lunch with Entertainment. Description: Come and see what birds you can spot, learn the names of some new ones and help us count them for this year’s Big Garden Birdwatch. You can even make your own pine cone bird feeder to take home! RSPB Scotland staff and volunteers will be in the park between 10am and 3pm. Come and find us in the indoor gardens and we’ll show you where to spot wildlife in the park and how to take part in our activities.